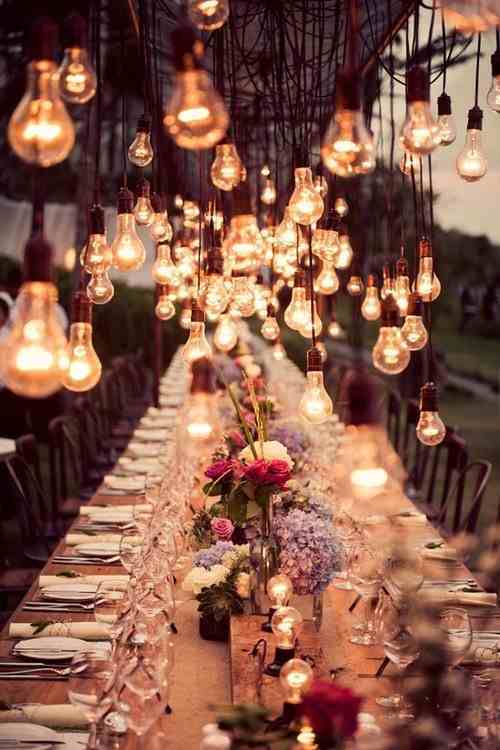 So many Brides to be come in to our showrooms at Strawbridge looking for inspiration to help them decorate their wedding reception and ceremony venues. 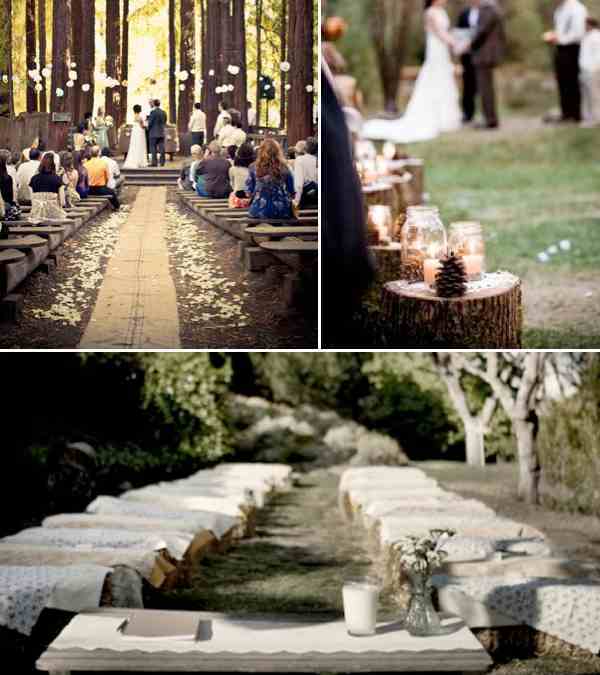 More and more people are planning DIY weddings and so the organisation of the décor falls on an already busy bride! 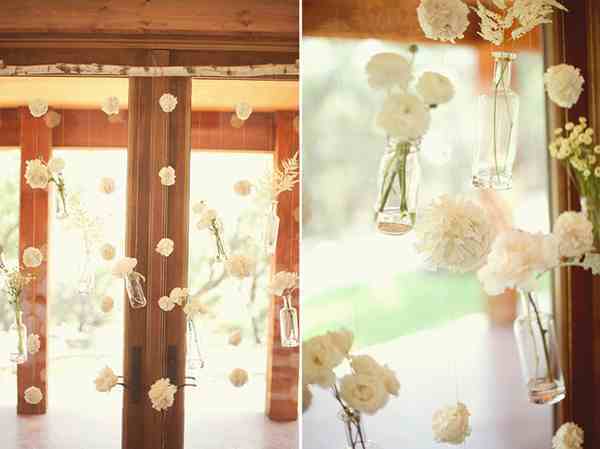 The key is to keep the décor simple but still elegant and pretty. A few small touches and attention to detail can really make all the difference. The best thing to do is to decide on what look you are trying to achieve before you start buying anything. It's easy to get carried away and purchase lots of pretty items, but if you don't have an overall plan you could end up with decorations which look great on their own but don't go well together at all. So choose what kind of look really suits you and your partner, take into account your interests and lifestyle. 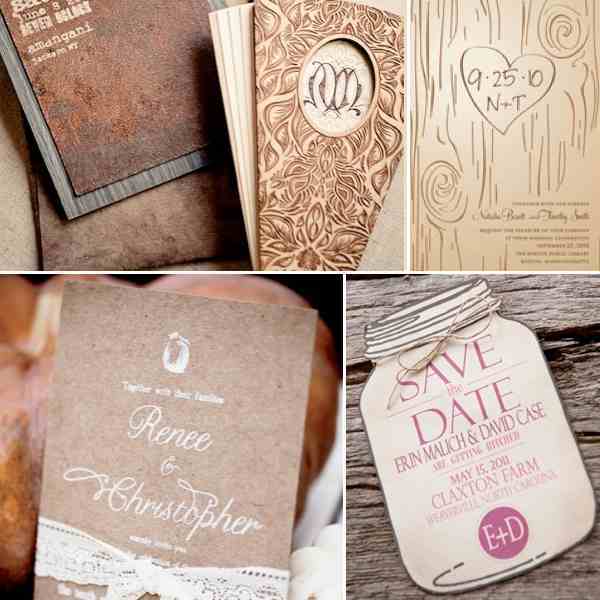 It's tempting to go for a generic, cookie cutter wedding but adding personal elements can make your day so much more special! Being summer lots of weddings are taking place outdoors and with the current good weather brides can feel safe in the knowledge that they will more than likely have some sunshine on their big day. 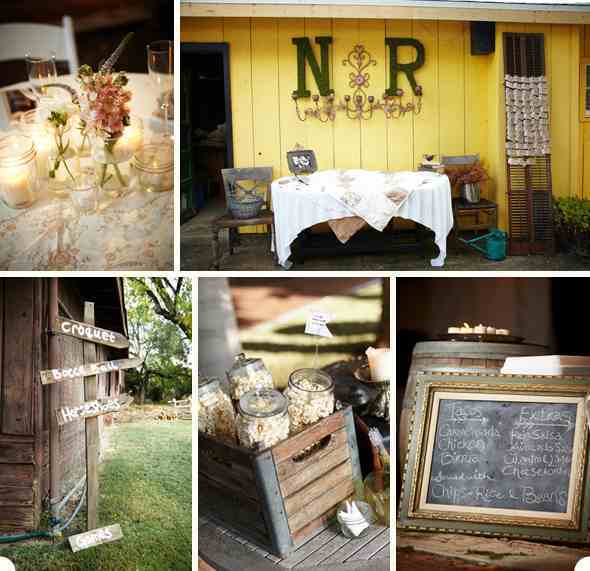 Here are some inspirational images of simple rustic wedding décor to help spark your ideas!